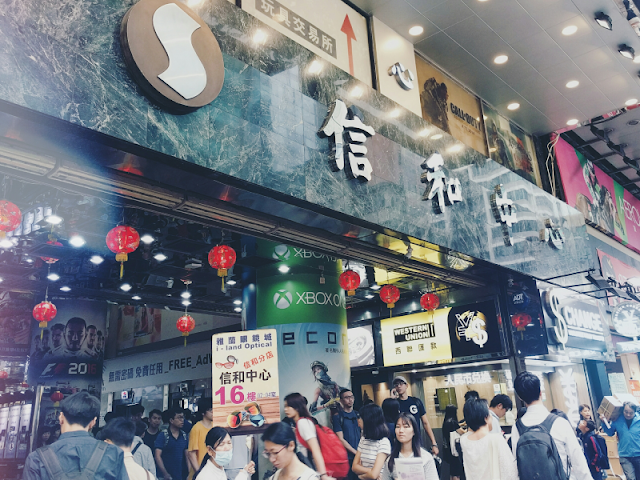 When we planned our trip to Hong Kong I knew we'd have to take a mandatory day trip to the Disneyland there so I could get my fix of magic, but I had no idea just how many other Disney things there are to do in Hong Kong! Disney is almost everywhere there - in museum gift shops, bakeries, corner-shops... 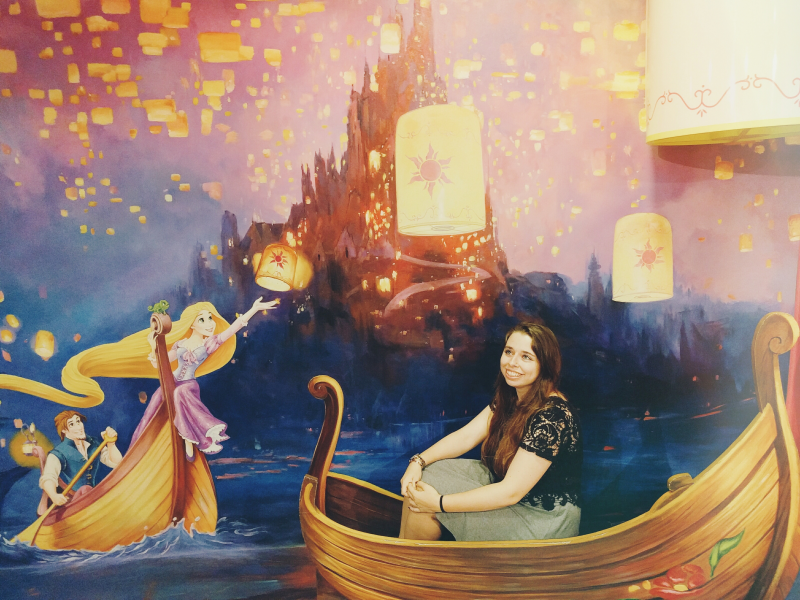 It was safe to say I was in Disney heaven! 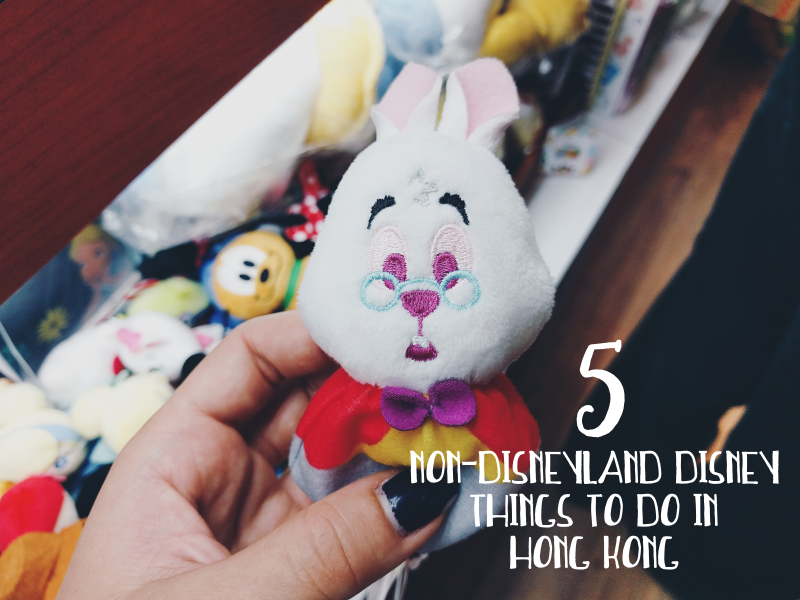 So today I thought I'd share five Disney activities/places that any Disney fan needs to do in Hong Kong, aside from the Disneyland itself! 2. 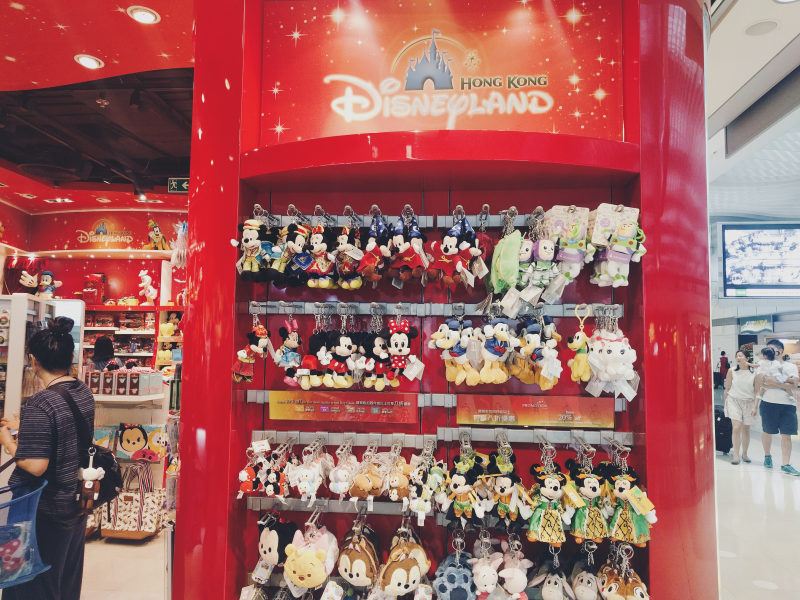 Shop Disney at the airport! 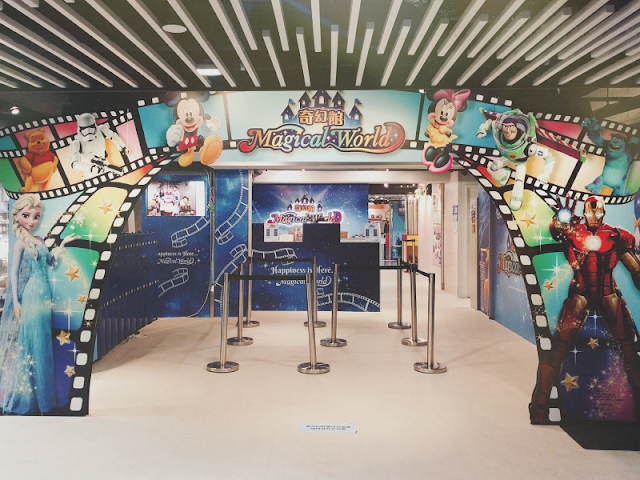 Apart from Hong Kong Disneyland itself, there are no other Disney Stores in Hong Kong aside from the ones inside the airport, so make sure you pay them a visit as you arrive and before you leave! 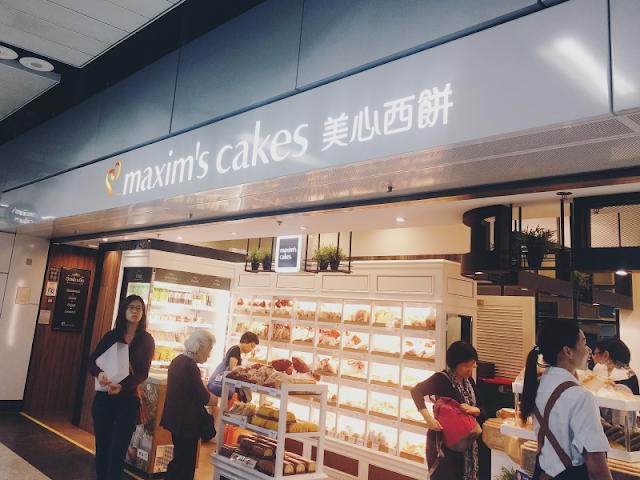 I'm not sure how many there are but I know there's at least one in the unrestricted section of the airport and another in the terminal that we departed from. 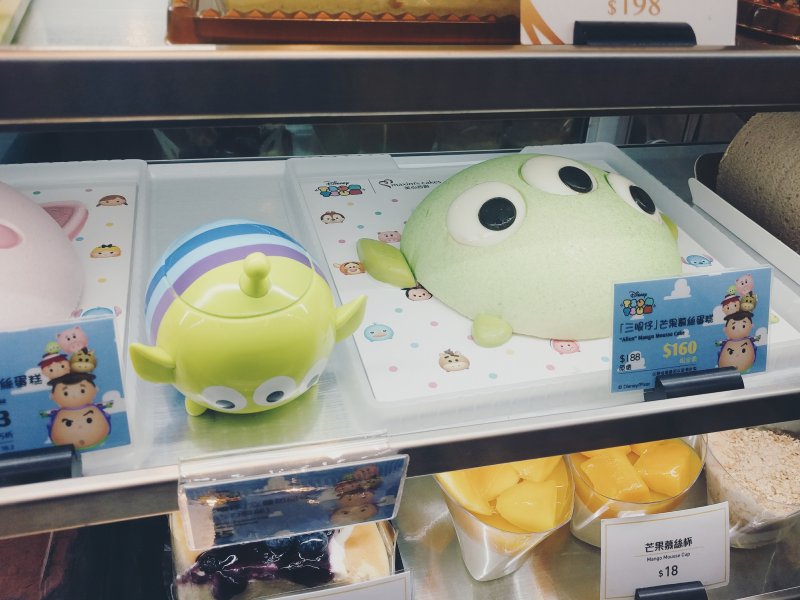 This bakery chain is definitely worth having a peek at if you pass one of their shops as they have a range of Disney-themed cakes and desserts! 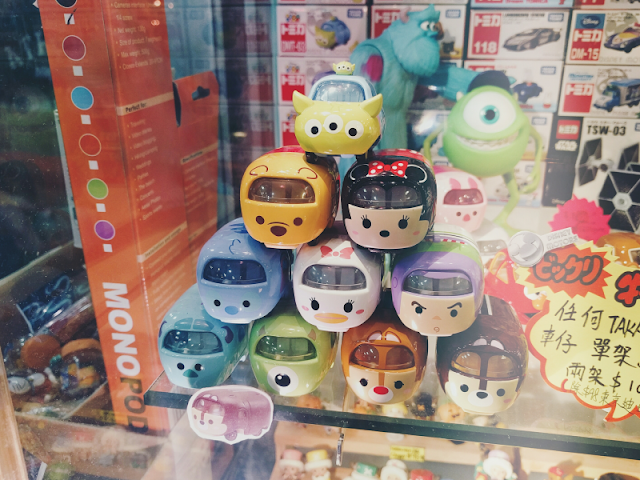 I picked up one of their Toy Story Alien Tsum Tsum chocolate mousse pots (pictured below) which you can clean out afterwards and keep as a cute little storage container! I found out about this place from my friend who is a Hong Kong national and I couldn't be more grateful that she told us about it! It's filled with all sorts of fandom/nerdy little box shops, selling everything from games to anime merchandise. 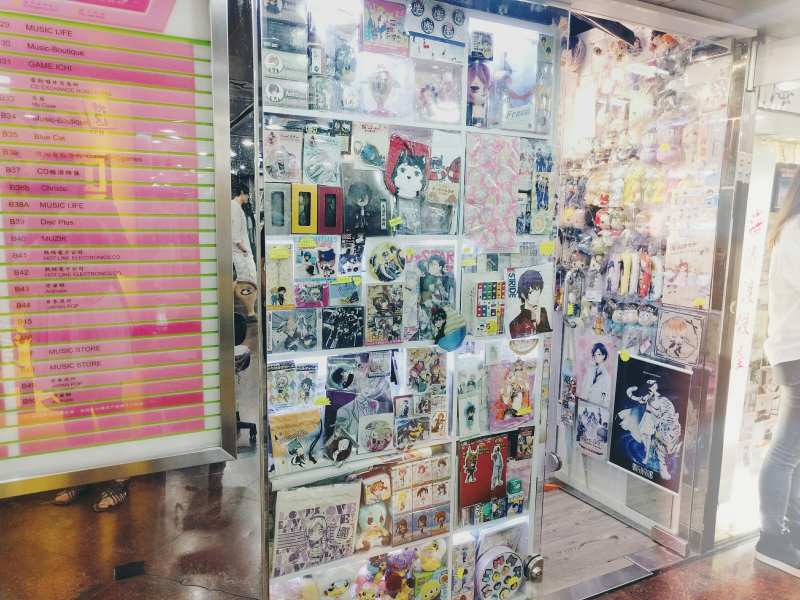 There's a whole load of Disney in here as well and I ended up picking up the PRETTIEST planner, pencil case and pen (pictured here) which were imported from Japan. Just be warned that the majority of the merchandise is probably not official Disney. Personally that didn't bother me, but if you buy something like Tsum Tsums from here then proceed with caution! 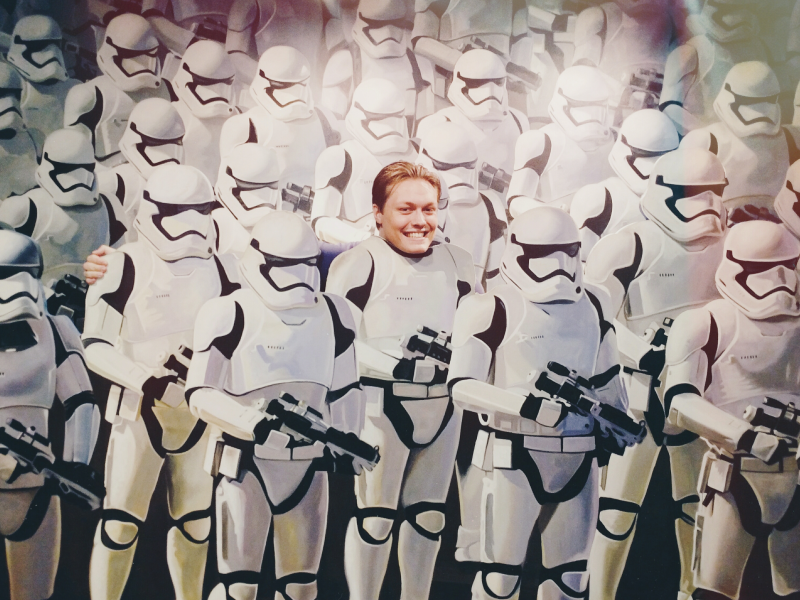 Whether you're into Disney or not, this is one experience that every tourist should have! 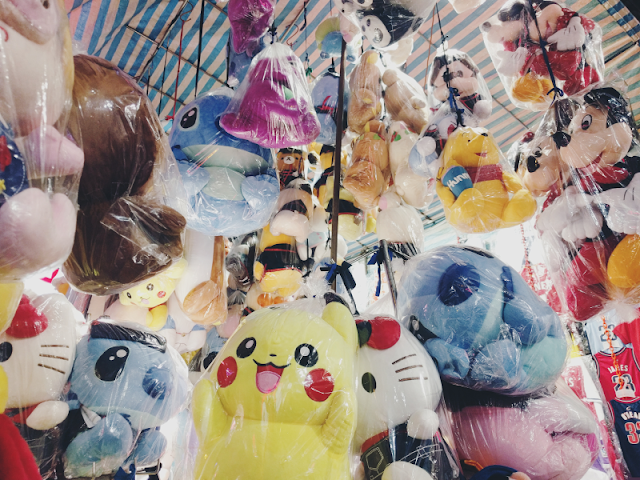 The street markets are full of all sorts of merchandise and gifts from fake designer bags to dancing Pikachu toys (which we totally bought one of by the way). 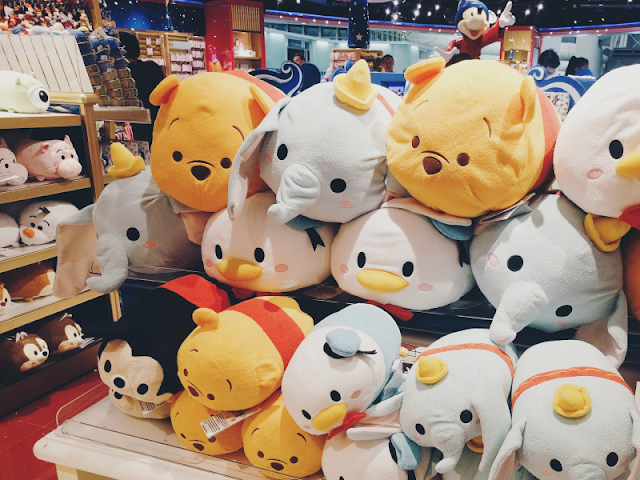 There's also lots of Disney things, although unofficial again, such as Minnie Mouse backpacks and massive Stitch plushes. Everything is sold by haggling here and as all the stalls sell similar things it's worth asking the price from several different sellers to find the best one - just be warned that they're very eager to sell to you once you look interested! 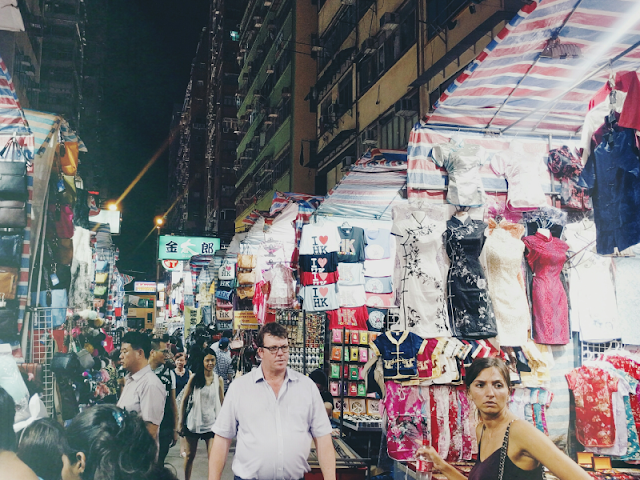 If you're going during the day or evening then you should head to Ladies Market on Tung Choi Street and for shopping after dark, Temple Street Night Market.